chambres d'hôtes isere Au Vieux Four à Pain Allevard Belledonne - Our rates for one night, two person. You stay independently in this part of the house, you have, in a space of 110m ², your kitchen, your living room and your living room. without any additional cleaning or service charges. 2 nights minimum during the winter season. Linen and towels are provided. You can eat on site, you have, in the living room of a kitchenette with a sink, a dishwasher, a refrigerator, a microwave, a stove, a kettle, a coffee maker, plates, cutlery, a large table for a picnic or dinner. We put at your disposal, a raclette machine, pierrade, fondue. All our services are included in the price. More info, here. 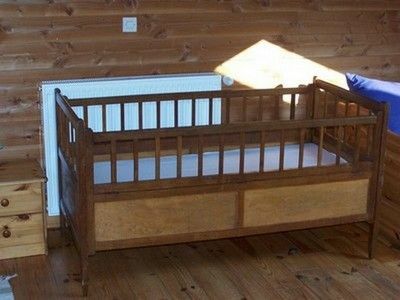 Possibility of baby bed loan . Children under two years old will be our guests. High speed internet access is available free of charge. The house and rooms are "non-smoking", but you can smoke outside, on a covered terrace. Private parking for each vehicle. Our biker friends can park their motorcycles safely and safely. For your walks, we lend you, map, rackets and sticks. Here, you will always feel at home. See you soon. Payments: Check, Paypal, Transfer, Cash . Payment cards not accepted, Holiday checks not accepted. Laure has a background in the hotel school of Gérardmer (Vosges) and extensive management experience in a large international hotel chain. His passion and his skills have naturally encouraged us to welcome you to our home. Our goal is to practice a genuine home homestay. Our guest rooms are declared in town hall as the law requires us, we are not "professional hirers, catering and hospitality", the concept of profitability is not our main concern. Our capacity is 7 people, this guarantees a certain level of calm, tranquility and privacy. 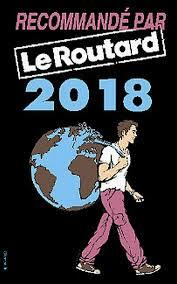 Our guest rooms are recommended by the Guide du Routard 2018 and the French Federation of Middle Mountaineers. The hot water (450 liters) is produced by 6 m2 of solar panels, in order to limit a polluting use of our fuel boiler. We have made almost 50% savings and reduced our rejections.An installation (24 m2) of photovoltaic panels has been realized, we are, today, producing a clean electrical energy. We have restored this house with the maximum of local materials. The timber (oak, cherry, chestnut) structural, healthy, has been reused, all other new wood from countries, come from a local sawmill. The stone that we used, to go up some walls, comes from an old soue that we disassembled. This dismantling allowed us to discover a particular technique to rebuild walls with a thickness of 80 cms. The architecture, typical houses of the country of Allevard, has been preserved. 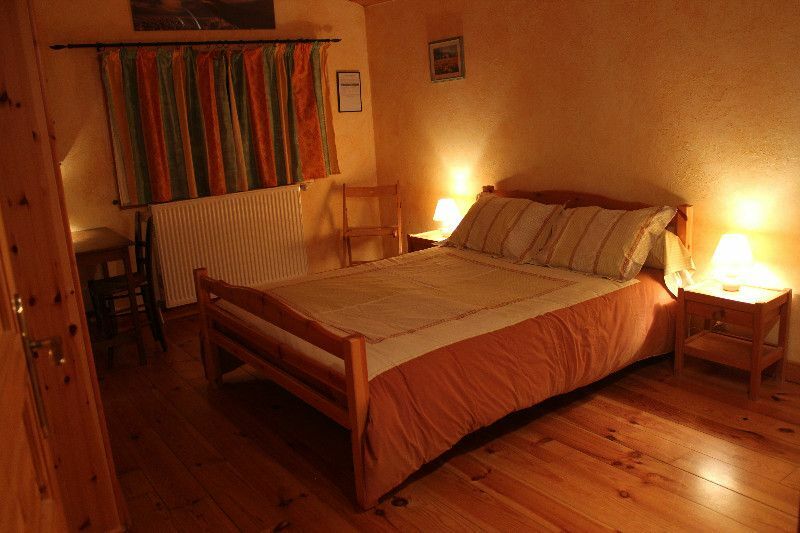 Your holiday accommodation in the Pays d'Allevard. "We appreciated the tranquility of the place, the change of scenery, as well as the welcome of the owners.We enjoyed the generosity of the breakfast (homemade jams, fresh orange juice, fresh bread.) We recommend!" 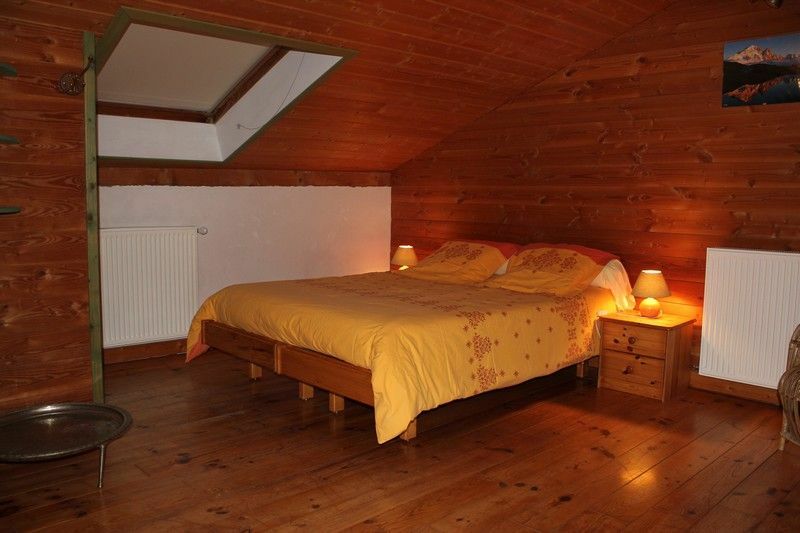 "Unfortunately, we spent only one night in this pretty typical house in the Grésivaudan valley, which offers magnificent mountain views.The premises are tastefully decorated and extremely clean. and the sanitary facilities very good.The room is large with nice views of the surroundings and absolute quiet.The breakfast is perfect and the welcome of the owners absolutely charming.If we need to come back to the area, we do not do not hesitate to relocate here. " * Benefit from the "Advantage Tariff", rates displayed above , the lowest guaranteed by making a reservation on our site on this page. At the Vieux Four à Pain, your bed and breakfast in the mountains.